Join Westlock Independence Network (WIN) and make a difference in the lives of people with all kinds of abilities. 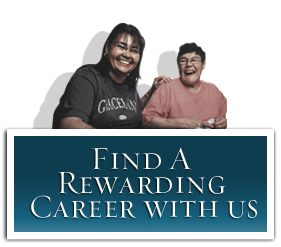 Earn competitive wages and benefits at one of Westlock’s most respected social agencies. Together we can work with people to help build their range of talents and skills. Working for WIN provides opportunities to perform rewarding and worthwhile work that is well suited to passionate, caring and optimistic people whose values are in alignment with our vision and our mission. WIN is dedicated to ongoing professional development and provides excellent training, workshop and career development opportunities. 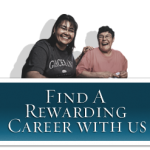 Is a Career in Disability Services Right for You?